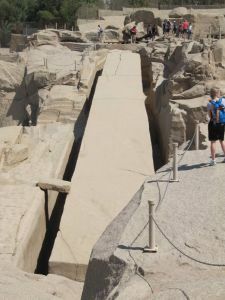 In this tour you will explore the most famous highlights of Aswan as the high dam, temple of Philae, and the granite quarry of the unfinished obelisk. There are two dams in Aswan, the Aswan dam or (the British Dam) which was constructed in 1889, and the High Dam which was built during the reign of President Nasser. The High Dam is like the double height of the old dam. 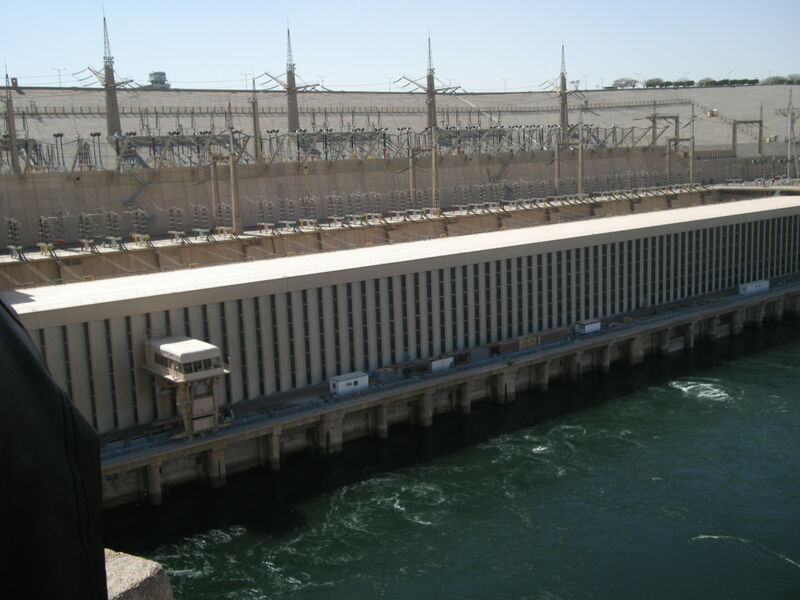 The dam got some pons and cons, such as the electricity and the displacement of the Nubians because of the lake. Lake Nasser is the largest artificial lake in the world, 500 KM long. 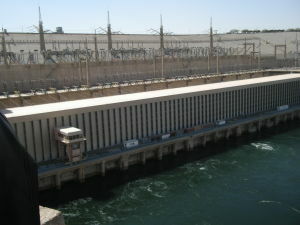 The dam protects Egypt against the high and low floods. The island of Philae was called by the Egyptians “Pilak” or “the end” and then “Philak” by the Greeks and “Philae” right now. It was very important for the Egyptians, because they through that the River Nile starts there, and also due to the artificial tomb of the God Osiris made by his consort goddess Isis to deceive the god Seth. 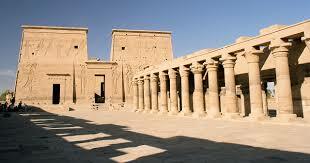 It houses many structures, the biggest and the most intact is the temple of Isis (the magic goddess). This temple was begun in 280 BC and completed in 80 BC. All of the structures of Philae were dismantled into 40000 pieces and moved the island of Agalika, which bears the name of Philae. The real Philae lost under the water. The granite quarry in the east bank of Aswan was used to cut the statues, coffins, boxes, sarcophagi and obelisks for the kings. Thanks to the unfinished obelisk, it gives us the light of the technique of making it. When the workers finished the obelisk in the quarry, they took it to the river to transport it to the temples. It was very hard work. Just five obelisks are found in Egypt now. Thirteen Egyptian obelisks are in Italy. Seven are in London. One is in Paris. One is in Istanbul and one is in New York. This one is not finished due to the natural cracks in its body.